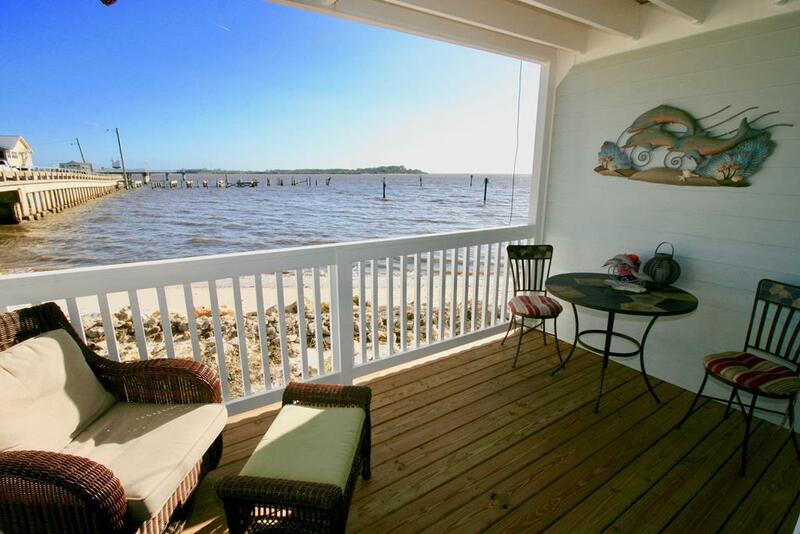 Beautiful, affordable water front in Cedar Key, Florida! 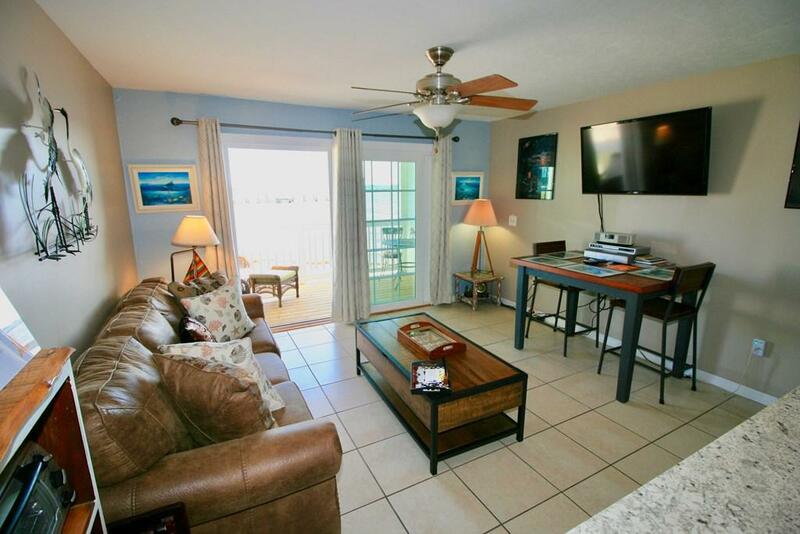 This one bedroom condo is the perfect spot to relax in the Florida sun and breathe in the salt air. 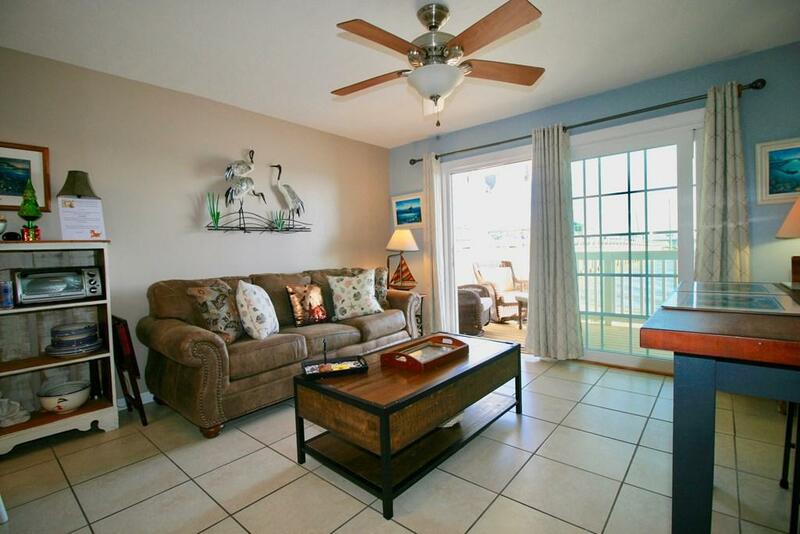 Enjoy the open floor plan which opens to a fully water front porch. Put your feet up and sip a cool drink while you watch the sea life around you. 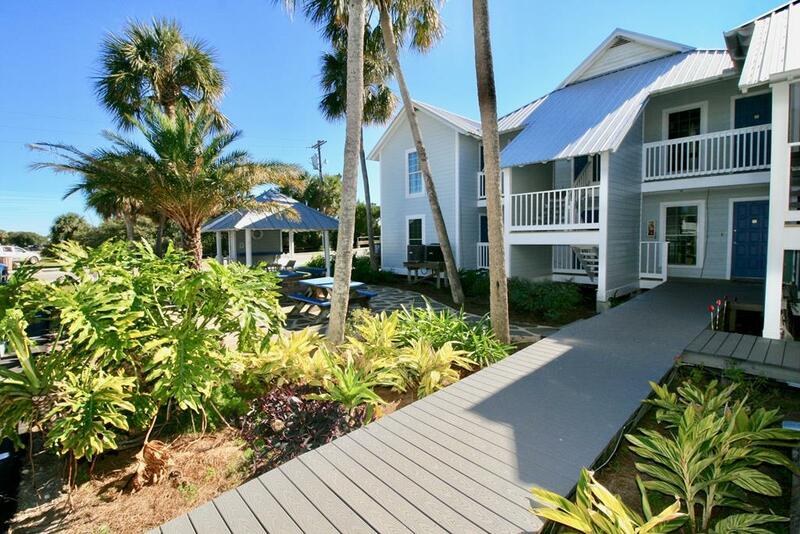 Right at the edge of Dock Street, The Island Place is central to all of the island's fun! You'll be just steps away from all of the restaurants, shops, bars, coffee shop, pier, library, art center and City Park's playground and beach. You'll love all of the improvements at the complex--new pool, new boardwalks, and all new siding, windows and decking. Put the unit in the onsite rental program while you're away, and enjoy income, too!